Epidiolex, a drug made by UK’s GW Pharmaceuticals, is a form of purified CBD obtained from the cannabis plant. This medication is specially made to treat childhood epilepsy. While the FDA has already approved synthesized cannabinoids before such as the Dronabinol, this is the first time that they are acknowledging cannabis compound’s medical benefits. 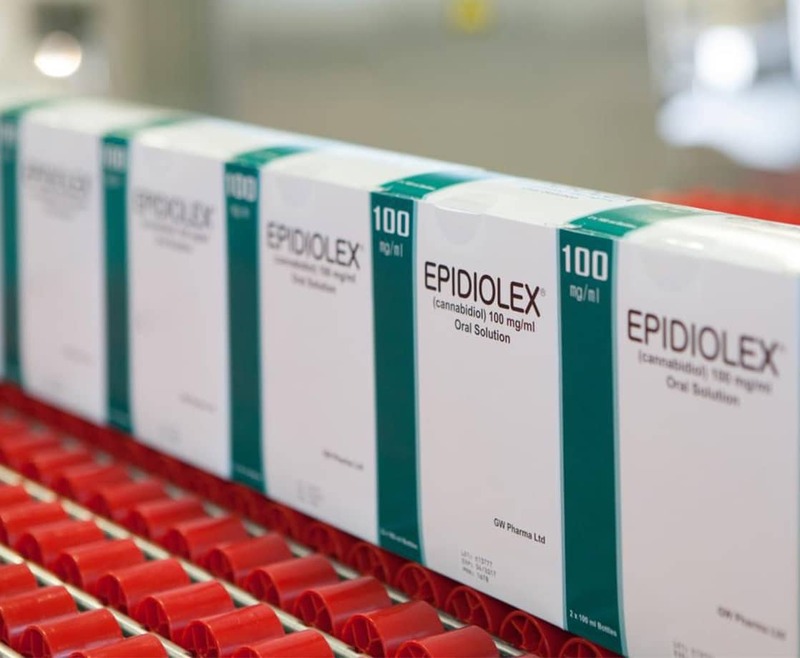 Read on to find out more about the Epidiolex and what its approval means for medicinal cannabis. In their decision to approve the Epidiolex, the FDA looked into three clinical trials where researchers presented evidence about the CBD’s ability to significantly treat the worst symptoms of the forms of epilepsy that are difficult to treat – Dravet syndrome and Lennox-Gastaut syndrome. These types of epilepsies have a higher mortality rate compared to the other forms and they don’t respond well to medications. Epidiolex is a type of oral solution that patients can take twice a day. It’s available in strawberry flavor and is expected to be released in Europe in the middle of 2019, but only when the European Medicines Agency will approve the drug early next year. Although Epidiolex is going to be available as a prescription drug in the US and Europe markets soon, many patients are still turning to other CBD alternatives that are less expensive, including those that can be obtained from marijuana dispensaries. However, health advocates and researchers are warning people against this. The main reason is that it can be difficult to verify what the other CBD products in the market are really made of. As of the moment, CBD-based products like tinctures, CBD oil products, and salves are widely available in some US states that approve the use of medicinal marijuana. Furthermore, Laura Lubbers, an officer of an organization that funds research on epilepsy, has pointed out that other CBD products are not studied and well-controlled, unlike the Epidiolex. The FDA’s approval of the Epidiolex will most likely benefit some other researches done for the other drugs that are derived from cannabis. With the approval of Epidiolex, CBD will now officially become a medicine. For the industry of marijuana, this is definitely a big step taken in the right direction. Cannabis advocates are also expecting lots of positive changes that could affect the industry of medical marijuana as a whole. There now seems to be a hope to an industry that used to belong in a legal grey area. Several researchers have now also started looking into THC and some other compounds in cannabis for their potential medical uses. This recent approval is one example for this. Epidiolex, which is derived from a cannabis compound, is definitely a milestone in the medical marijuana industry. For now, we can only hope for more positive changes in this industry in the future. Previous PostPrevious Is There a Difference Between Being Stoned and High?